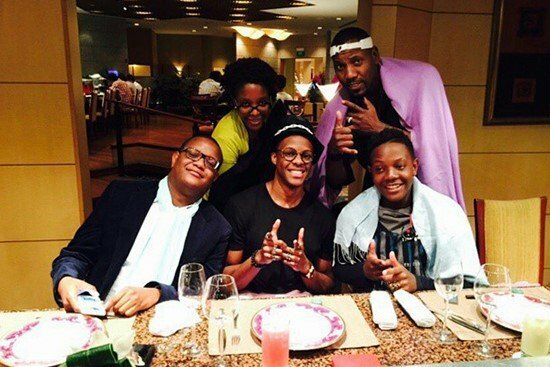 Ex-First Lady Grace Mugabe's son, Russell Goreraza, has been ordered to vacate his rented premises in Newlands, Harare over rental arrears amounting to $65,801.High Court judge Justice David Mangota on Wednesday gave the order cancelling Goreraza's lease agreement and his eviction from Number 4A Clarence Drive, Nikolas Point, Flat 3 Newlands. 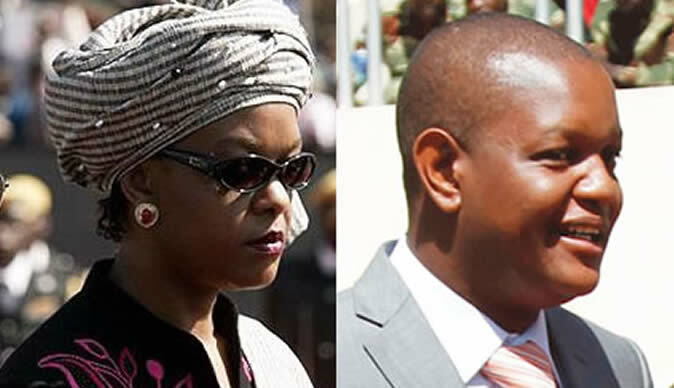 The property is owned by the Zimbabwe National Family Planning Council's Pension Fund (ZNFPCP), while Goreraza is Grace's son from a previous marriage. The ZNFPCP lawyers Dube Manikai and Hwacha served the summons to Goreraza on June 8 this year and the latter did not file opposing papers. In its declaration, the property owner said Goreraza had accumulated rental arrears from March 2015 to May 2018, culminating in the court case. "In terms of clause 2.1 of the lease agreement, defendant (Goreraza) undertook to pay rentals on a quarterly basis at the rate of $6 600 per quarter. In addition to the rentals, the defendant also had an obligation to pay levies of $180 on a monthly basis," the fund said. "In breach of the terms of the agreement, the defendant failed to pay rentals from March 2015 to May 2018 in the sum of $65 801. The defendant has remained in occupation of the property and may so remain until the determination of this claim by this court; consequently, arrear rental will further accumulate." ZNFPCP also said despite several demands seeking payment from Goreraza, the latter "failed, refused and/or neglected to pay the arrear rentals", prompting the former to approach the court seeking his eviction from the property, which order was granted by the court. "Wherefore plaintiff (ZNFPCP) prays for an order for, an order for cancellation of the lease agreement entered into between the plaintiff and the defendant for the property known as number 4A Clarence Drive, Nikolas Point, Flat 3 Newlands, Harare," the fund said. "The eviction of the defendant and all those claiming occupation through him from Number 4A Clarence Drive, Nikolas Point, Flat 3 Newlands, Harare and payment of the sum of $65,801 together with interest thereon calculated at the rate of 5% per annum reckoned from the date of issue of summons to the date of payment in full." Goreraza was also ordered to pay costs of suit.